On Monday the University of Cape Town was granted an interim interdict by the Western Cape High Court against the disruption of university activities. The interdict comes as a response to the recent wave of #FeesMustFall protests calling for a number of demands, including free decolonised education for all. 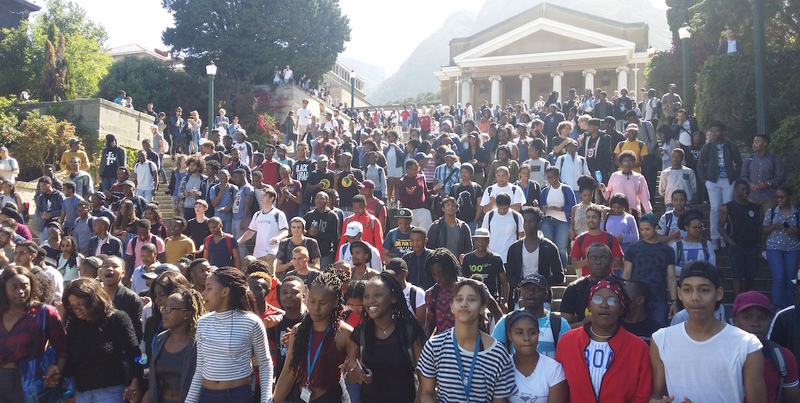 The interdict effectively means that students found disrupting any academic activity – disrupting lectures, setting off fire alarms, blocking entrances to campus – will be in contempt of court, and may be arrested as a result. Contempt of court is a criminal offence. 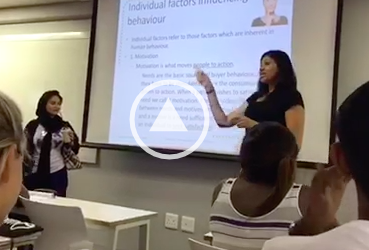 In an email sent out on Tuesday, UCT said that face-to-face classes would resume by Wednesday. The email stated that UCT would rely on Campus Protection Services, private security or the South African Police Service to intervene in responding to any incidents of unlawful protest going forward. â€œIf there are no interruptions, we will have no need to deploy any security. If we face disruptions, we will attempt to deal with them as swiftly and as responsibly as possible,â€ the email said. Protesting students at UCT were highly critical of the use of interdicts. A student who asked to remain anonymous said that court interdicts in South Africa have a history of being used by management of universities, banks and elite businessmen to repress protest – especially in cases where the protesters donâ€™t have the means to challenge them legally. The student said the judiciary needed to relook at how the use of interdicts was becoming an authoritarian measure to protect the privileged. â€œYou see the inequality of the law particularly with the use of interdicts because those who have power and authority with money are the ones who are able to take out interdicts, because an appearance in the high court for an interdict is minimum R30 000,â€ the student said. On Wednesday UCT management will hold a university general assembly to discuss the UCT communityâ€™s stance on the matter of fees, access to the university and free education. The assembly will take place on Jammie Plaza at a time yet to be confirmed and will be co-hosted by the student representative council, which is currently leading protests. It is presently unclear but likely that attempts at a university shutdown are to continue if protesting students and UCT management do not come to an agreement. #BlackMonday: Whither the political leadership? Good comment. Unfortunately, however, FMF is already compromised by being saturated with violence and race-hatred, and furthermore is directed at the wrong target (the universities rather than the government). FMF is irredeemable.